Healthy, sustainable AND delightful – does that go together? No question: yes, it does! 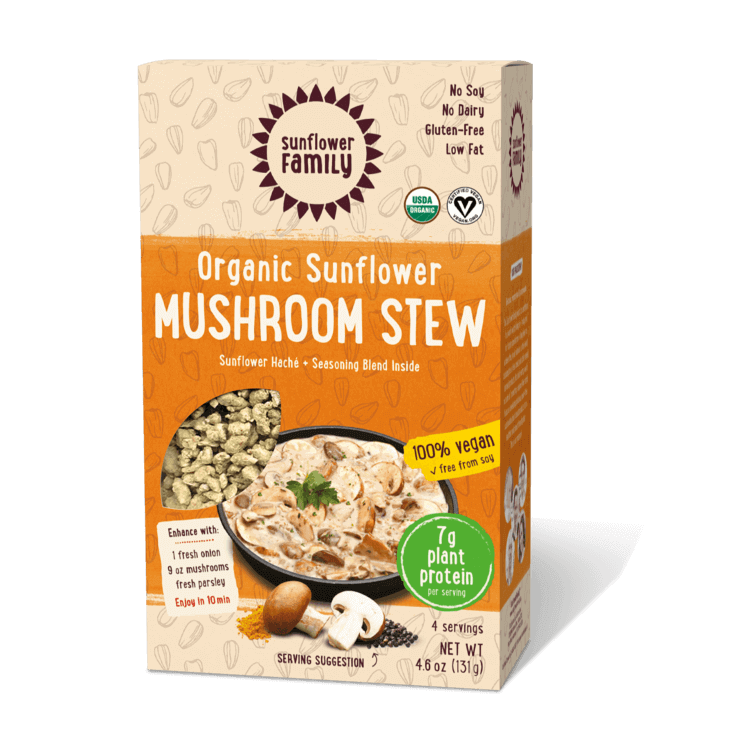 We’re on a mission to show that a plant based diet doesn’t mean a lack of nutrients or flavor. This is why we created a ground meat alternative from one ingredient. 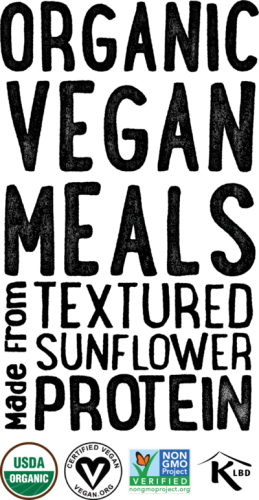 Yes, we thought it was impossible, too, but this goes beyond meat! 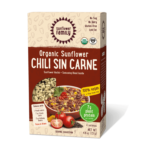 The sunflower haché is a breathtaking innovation – a substitute for ground meat made from organic textured sunflower protein – a better alternative to soy! 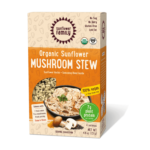 The light flavor of sunflower seeds gives the dish a delicious nutty note. The products don’t need soak time. Just add water and start cooking. Since the haché is made from only organic sunflower seeds, there are no problems with incompatibilities. We have created spice blends for three of our favorite dishes: sunflower bolognese, mushroom stew and chili sin carne as your starting point for traditional home-cooked meals. However, there are no limits to your plant-based imagination with our haché! Use this to make tacos, shepherd’s pie, falafel, sloppy joes and much much more! At Sunflower Family, we do more with less. And by less, we mean a single ingredient! 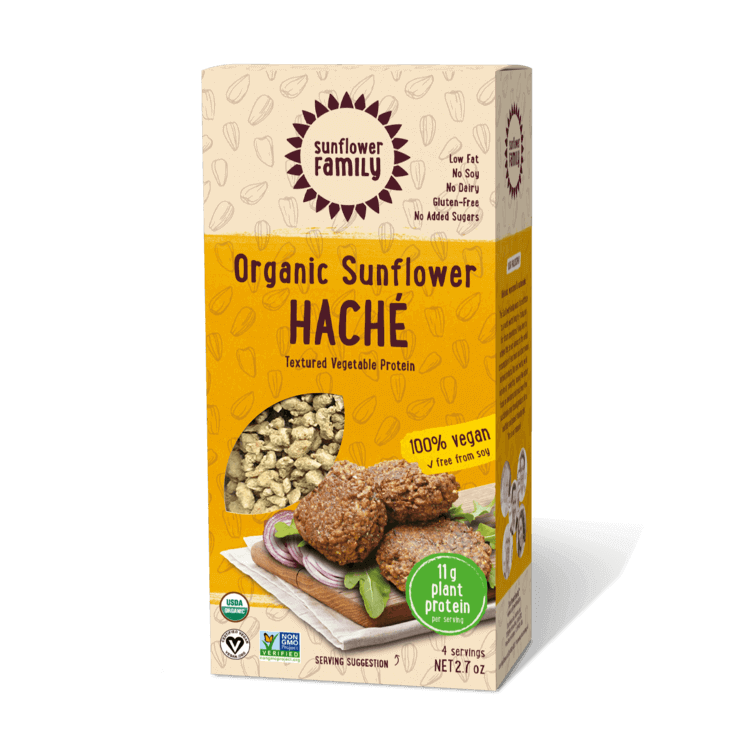 Our haché only requires its base ingredient (organic textured sunflower protein) and spares any fillers, additives, or artificial ingredients. 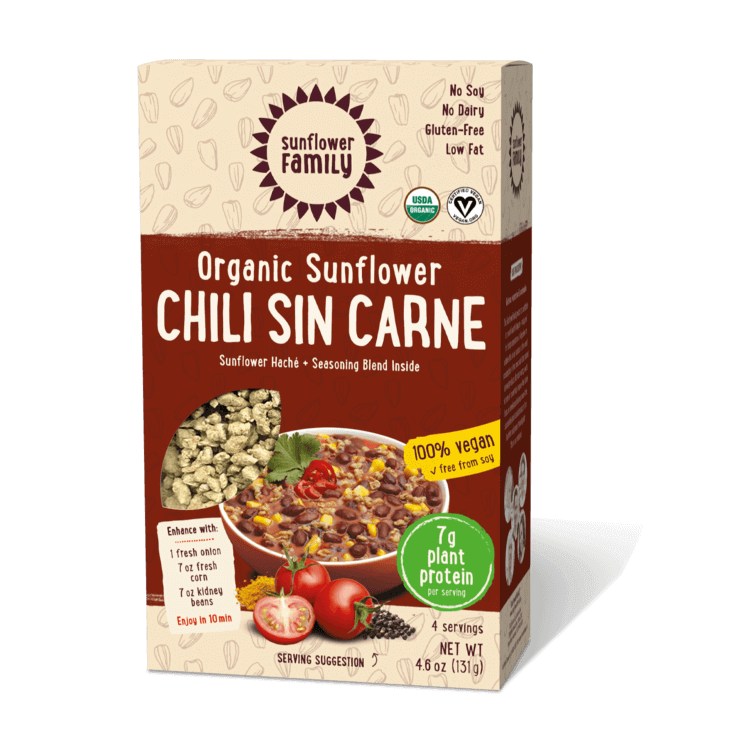 It also means that our products are free of all major allergens including soy, gluten, peanut, and dairy.